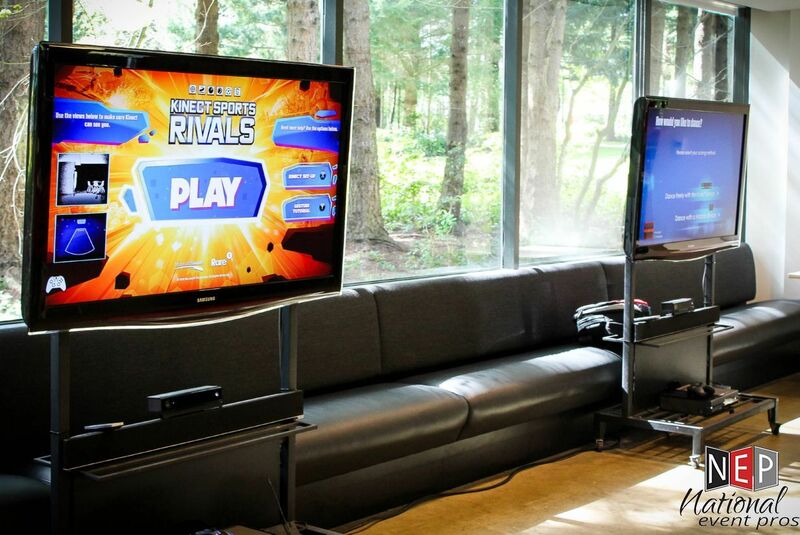 Experience the next level of gaming anywhere! 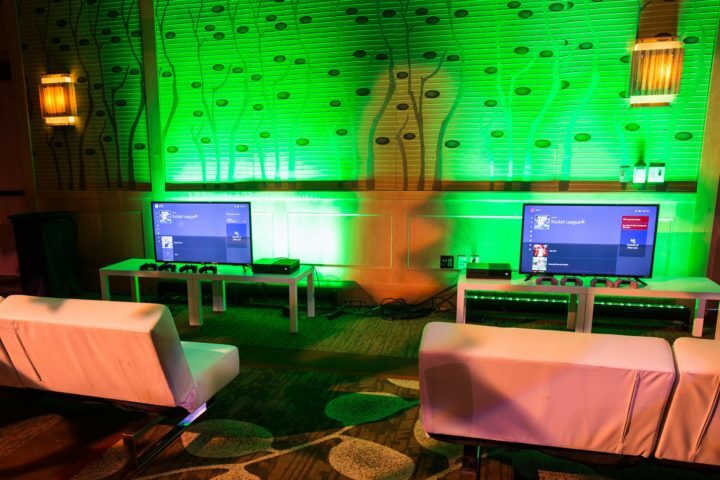 Our 55″ Plasma Carts are the perfect turn-key solution to Xbox Gaming. 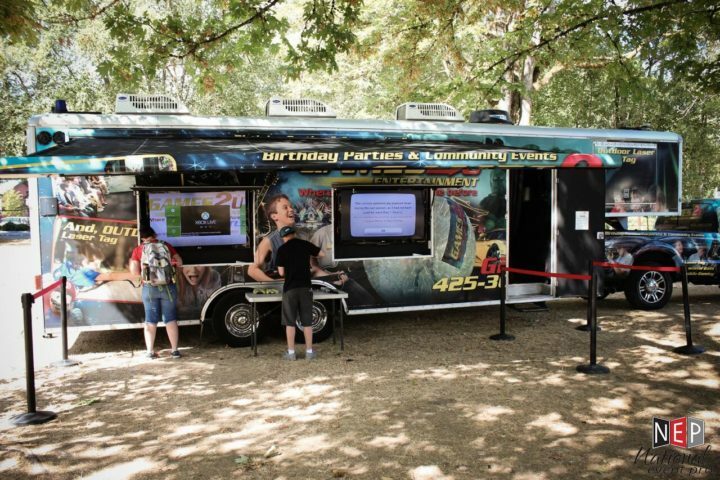 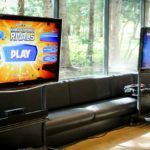 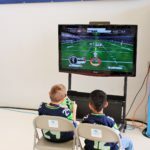 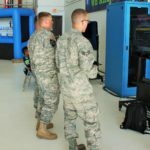 Includes a 55″ Screen, 3D Glasses, Xbox 360, and Sound Bar all built onto a Rolling TV Cart – The Ultimate Mobile Gaming Experience.